Somehow, Dr. Phil has crept his way into hip-hop culture time and time again. He unintentionally made Bhad Bhabie a thing and for that, many of us will always see him in a negative light. He's also commented on hot topics like Kanye West's "genius" and Jussie Smollett's staged hate crime with Joe Rogan. Today, the television personality finds himself in the headlines for something completely unrelated to hip-hop but is newsworthy nevertheless. With April Fool's Day in full swing, it appears as though everyone's favorite TV psychologist has switched up his look, shaving off his iconic mustache. Dr. Phil posted photos of himself with a razor in hand and shaving cream on his upper lip, sharing the end result after he apparently hacked away at his iconic mustache. Considering today is a day famous for pulling pranks on those around us, we're programmed to meet this with heavy skepticism. In fact, a high number of people don't believe that Phil actually shaved his facial hair. Instead, they believe he's pulling some kind of computer mastery to blur out his stache, pranking his fans into believing that he actually shaved his upper lip. Take a look at the photos below. 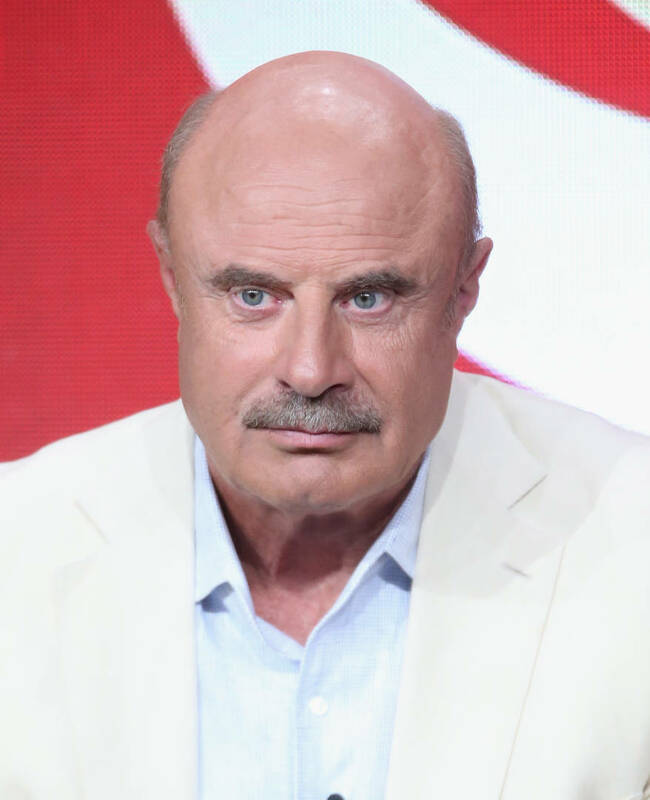 Do you think Dr. Phil really switched up his look or is he just looking for some cheap engagement on his page?